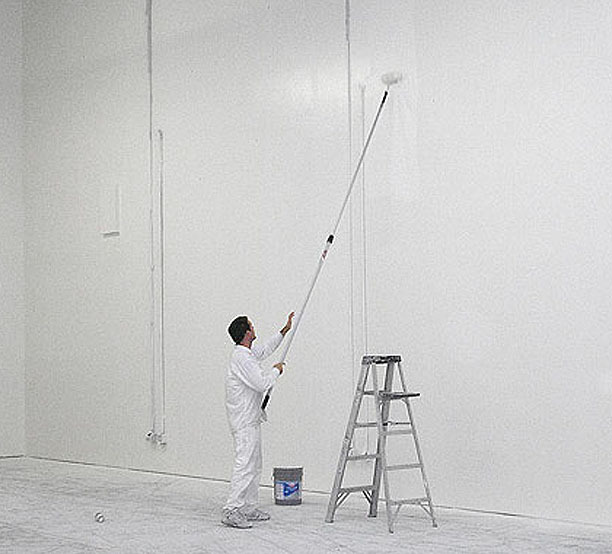 Professional painters to elevate your real estate to the next level. “My experience with Sloane Painting was a very positive one. They were on time, very professional and friendly. Their finished work is excellent and their price was fair....They went the extra mile in the job they did for me. I would highly recommend them and will certainly use them again.